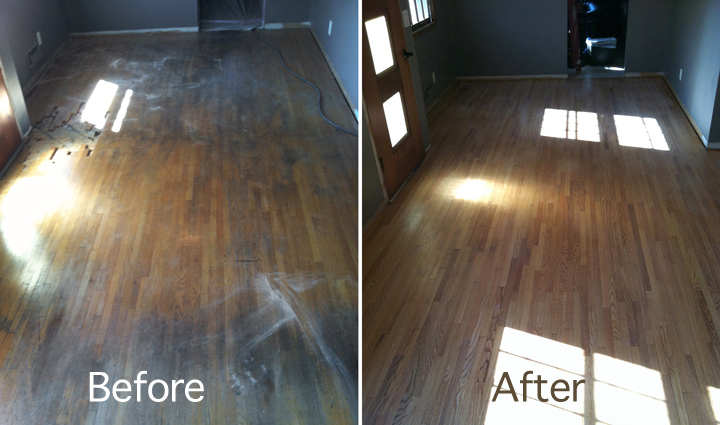 Twin Town Floor Sanding – Sanding, Installation and finishing of hardwood floors. Our service is based on sound knowledge, quality craftsmanship, considerable value, and a level of care and consideration that goes above and beyond expectations. 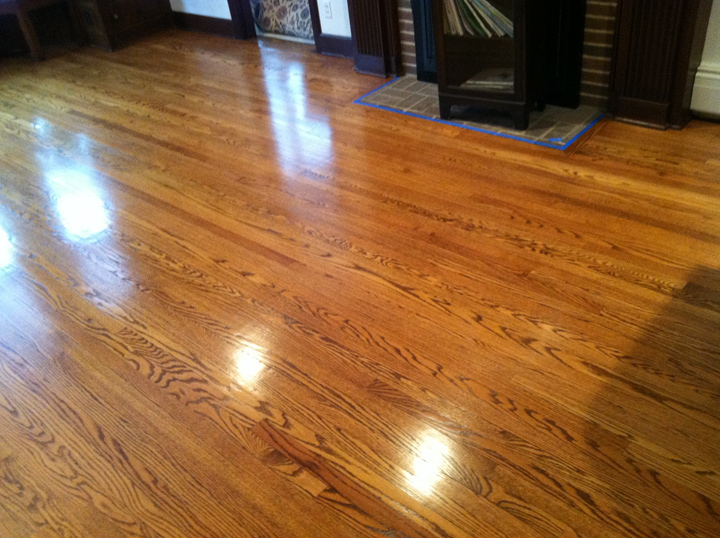 Twin Town Floor Sanding - Sanding, Installation and finishing of hardwood floors.